We provide the right design for your business, whether a powerful responsive design, a mobile website or custom designed app. You can be certain that your prospects can effectively use your website using a no matter what device they are using. You want your visitors to easily navigate your website using a desktop, tablet or smartphone. To easily view and navigate a website on a mobile device, it needs to be responsive or have a dedicated mobile website design. A responsive site means that the website changes format automatically based on the size, screen or type of device it’s being viewed on. A dedicated mobile website is a separate website built specifically for mobile devices. 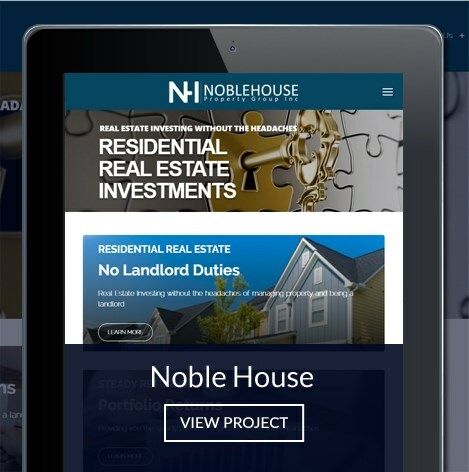 For most companies, a responsive site is more than sufficient but for companies that expect high volumes on a mobile device with transactions then a dedicated mobile design is recommended. Enabling all devices to easily navigate your website. 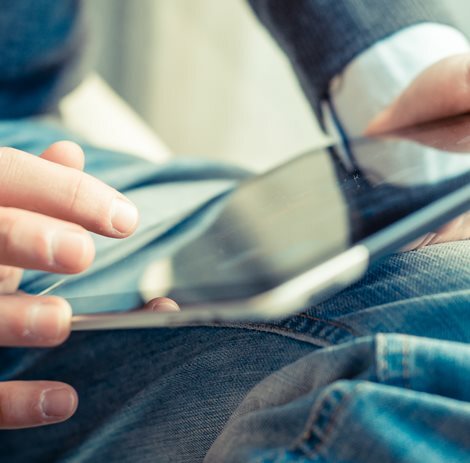 With more than 50% of searches taking place on mobile devices today, it’s essential that your website has a responsive design. And with search engines like Google mandating that you fit their definition of “mobile friendly”, you could find your search engine rankings falling if you don’t have the right mobile friendly design. All of our designs are responsive – right out of the box. For companies that are highly focused on mobile clients, we can provide mobile dedicated designs. If your website is not easy to navigate from a desktop and mobile device, you could be losing customers and prospects. Your website can be optimized specifically for mobile devices or it can be developed with a responsive design.